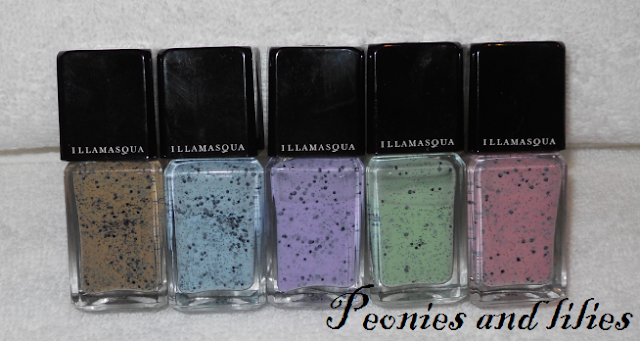 Those nail varnishes look amazing and unique! 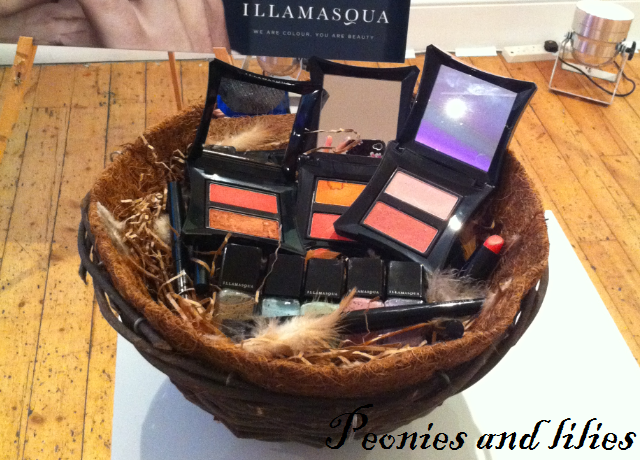 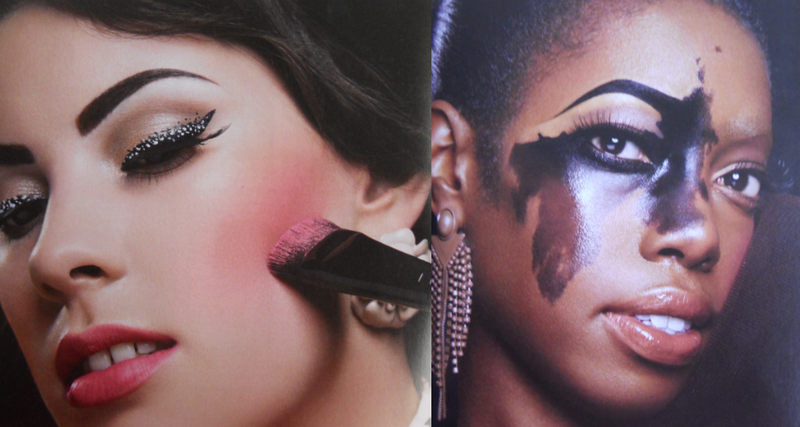 I adore Illamasqua; they always get it spot on and their creativity as a brand and as individual artists astounds me. I love this collection! 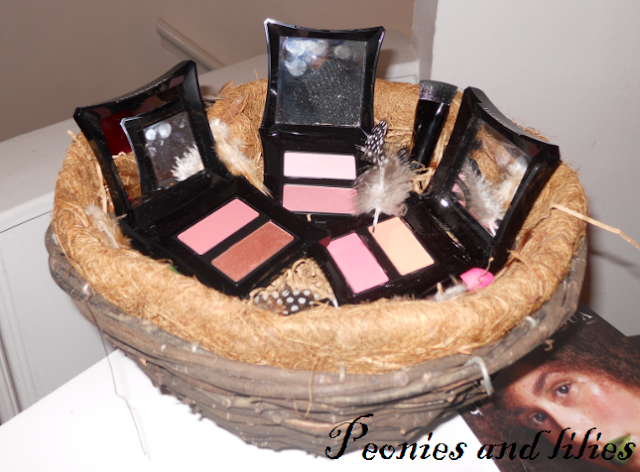 I already have the lover & hussy blush duo but I definitely want to get the pinkier duo too and maybe the brush!